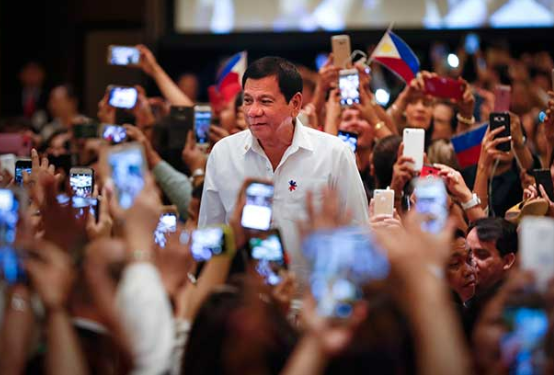 Adam Garrie, a geo-political expert, analyst, writer and director of the news and opinion website 'Eurasia Future' once again wrote about President Rodrigo Duterte and openly gave his admiration on the latter's humble roots and informal style. 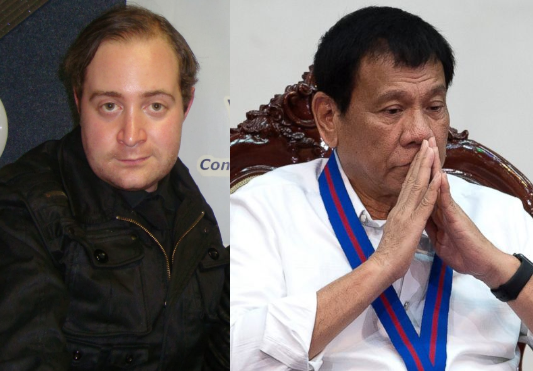 Garrie, who is now known to be a passionate defender and supporter of President Duterte in the public arena against the mainstream media, again expressed his great respect to the Philippine President because of the latter's being true to his roots and for being unique in the history of politics sought after strategies intended to make his people's lives more secure and more prosperous. The writer then tells how President Duterte prefers to be called " Mayor" instead of President, tells journalists to quit using the term "First Family" because as per Pres. 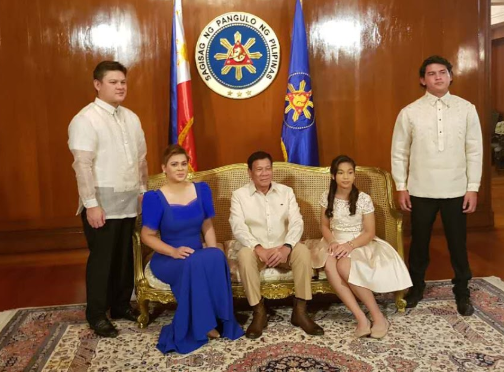 Duterte all Filipinos belong to the first family. 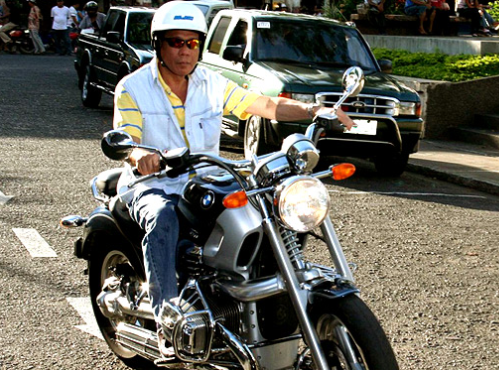 Likewise, Garrie proudly states that President Duterte is the kind of man more comfortable on a motorcycle than in a motorcade, more comfortable in a Barong than a business suit and more comfortable using a couple of solid words to make a solid point than in utilizing excessively confounded and dishonest language to darken reality. 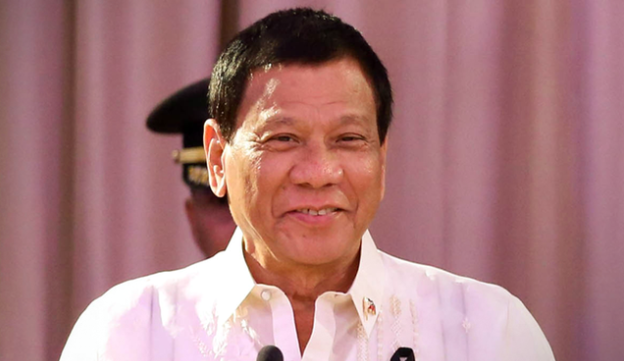 He also added that the President prefers to use simple and informal words than those formal and extravagant ones such as "office: instead of "Malacañang Palace", "Government worker" instead of "Official", ban the use of the terms“your excellency” and “the honourable” as forms of address to governmental leaders. Garrie then ended his article by stating that President Duterte's sincerity got him to where he is right now and it will be the latter's genuine love of his kin that will transform The Philippines into a better place for future generations. "Duterte Stays True to His Roots – Tells Journalists to Quit Using the Term “First Family"
"In a recent speech Philippine President Rodrigo Duterte stated that even though he is the elected leader of The Philippines, he still prefers to be called “Mayor Duterte” in everyday conversations. 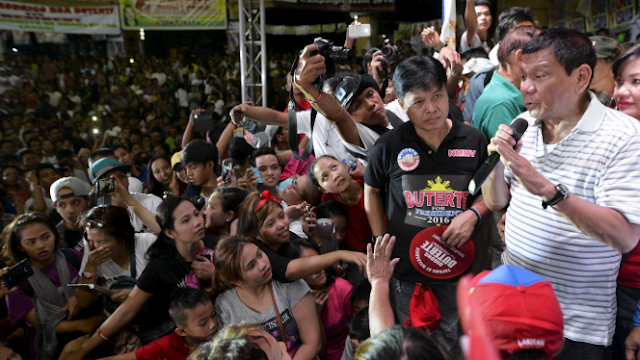 Duterte’s role as the long serving former Mayor of Davao City was unique in the history of elected politics in so far as Duterte not only pursued policies designed to make life safer, more prosperous and more secure for ordinary people, but beyond merely authoring the policies, Duterte was on the front lines of policing during his decades long tenure as Mayor of Davao. The lesson to learn is that if one wants the Liberal Party and the yellow press to call you a “dict@tor” in The Philippines, the way to achieve this is to do the opposite and act the opposite of that which actual dict@tors are famous for. Duterte’s sincerity got him to where he is and it will be his sincere love of his people that will help to turn The Philippines into a better place for future generations."